Clean Tech Renewables got CA$ 120 000 in funding from Transport Canada to remove and dismantle fibreglass boats in and around Nova Scotia. Darren Hanson (ceo) says his company is actively exploring new applications for the recycled material. Clean Tech Renewables has brought in 25 end-of-life boats for recycling since last September. The leisure craft were collected along the Canadian coast, as part of a special project with Transport Canada and Nova Scotia Community College. Several of the vessels have been dismantled and run through a large grinder in company’s production facility, in Coxheath. 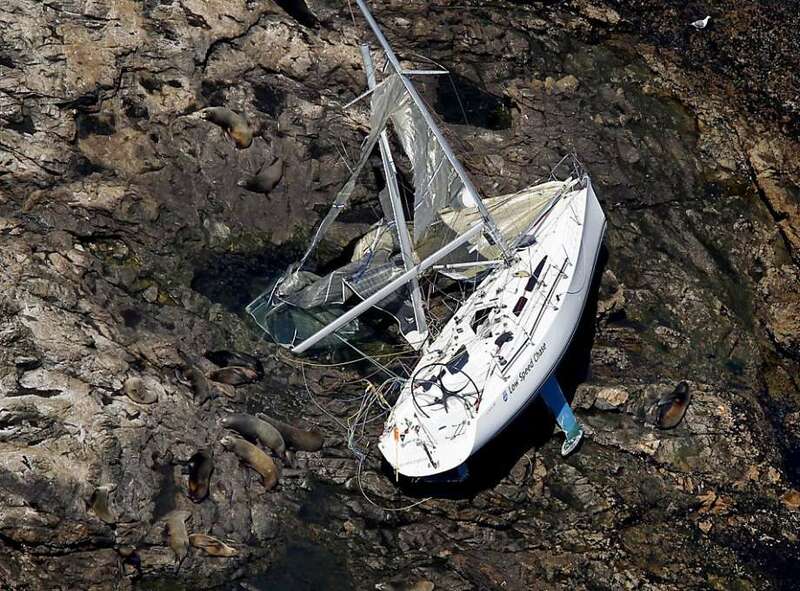 The boats that were too badly entangled into the environment had to be cut up on location. The new partnership is focussing on wood, fibreglass over wood and fibreglass vessels that are roughly between 35 feet to 45 feet in length. Researchers at the local college are collaborating with Clean Tech’s waste management specialists to determine how to best process the boats, and what second life yields optimal recycling results. 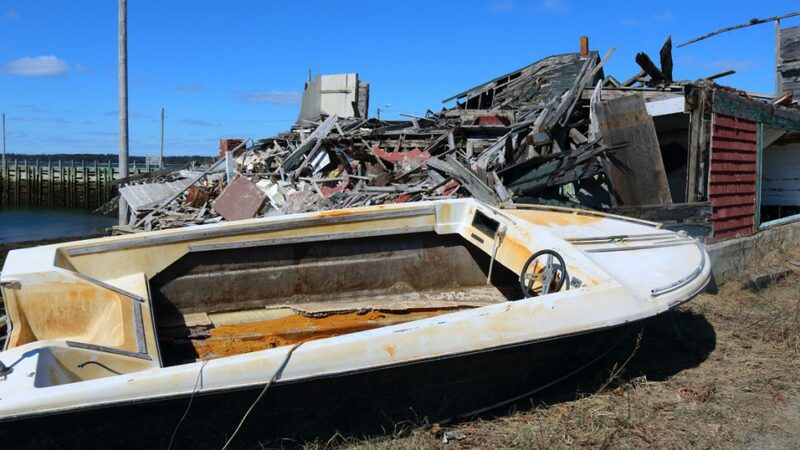 ‘The market for reusing recycled fibreglass is still in its infancy,’ acknowledges John Aylward, who oversees Clean Teach’s abandoned boat removal project. He points out that recycled fibreglass material is being used by a number of European cement producers. In Canada, the fibreglass serves mostly as refurbished insulation material. Company ceo Darren Hansen adds that the first batch of old boats were salvaged from Cape Breton. It was important to ensure they weren’t registered to anyone, he explains. So the entrepreneur established a task force of eight people to carefully inspect the leisure craft in case there were special markings, paint jobs or name plates on board. The crew then interviewed locals about potential owners. ‘It was a bit of detective work,’ says Aylward. Once the town’s people realised what special project was underway, they were eager to call Clean Tech, pointing the salvage crew to yet undiscovered wrecks. It felt like being ‘ghostbusters’ for dead boats, Aylward laughs.